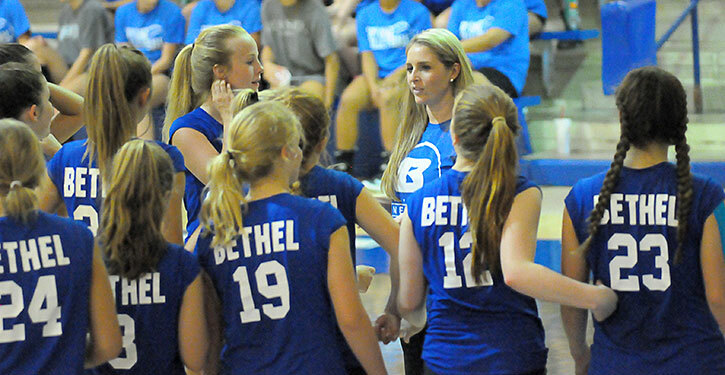 The Bryant Blue Lady Hornets eighth grade volleyball team of Bethel Middle School is off to a 2-0 start on the 2017 season including a 25-13, 25-6 victory over Sheridan on Tuesday at the Bethel gym. 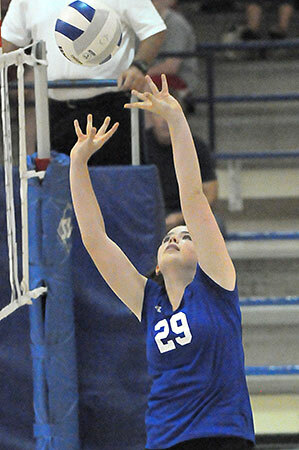 In their first outing of the season on Aug. 21, the Lady Hornets rallied to beat Cabot North, 22-25, 25-21, 15-8. 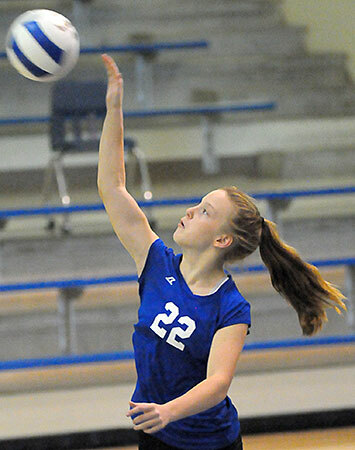 In Tuesday’s win, Lauren Baker led the way with four kills and five service aces, both team highs. Olivia McCallister had three kills while Alana Gould and Shelby Bratton added one apiece. Savannah Rye came through with four aces while Lily Studdard, Claire Watson and Isabella Jackson produced one each. 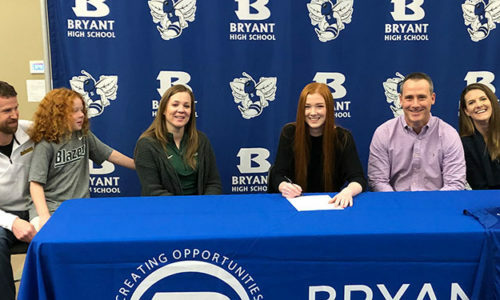 Studdard added four assists while Madison Bailey came up with a dig. 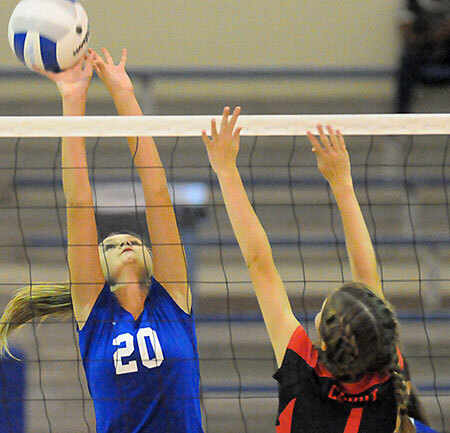 Against Cabot North, Studdard, Gould and Jackson knocked down two kills each. Baker, Samantha Achorn, Bratton and Lawson Godwin contributed one kill apiece. At the service line, Godwin and Watson each recorded five aces. Gould and Jackson had two each and Bratton had one. 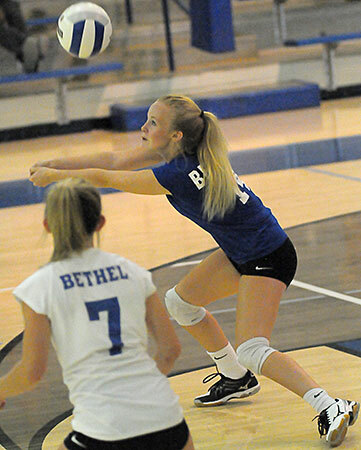 Defensively, Madison Bailey and Baker pitched in with two digs apiece while Godwin and Watson added one each. 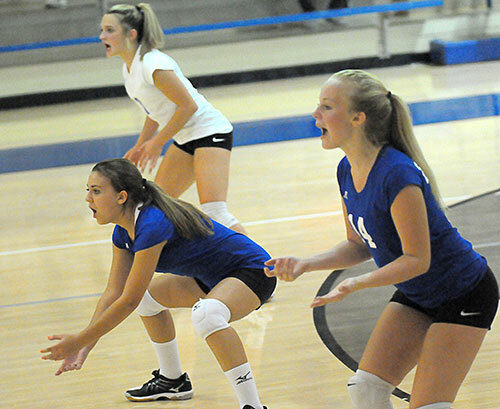 The Lady Hornets are scheduled to return to action on Thursday, Sept. 7, at Russellville.